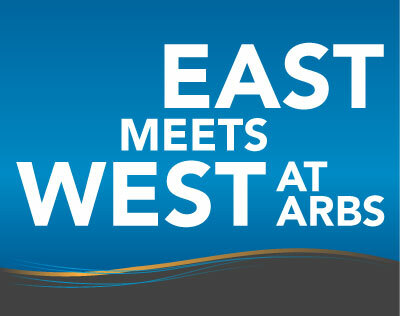 It’s almost ARBS time again and we looking forward to meeting with you when you visit us on our stand in April. It will be your first opportunity to see the entire Temperzone and Hitachi product range displayed together on one stand. Temperzone Residential Partner Program - Its simple and it has lots of benefits! The combination of Hitachi and Temperzone domestic product ranges has meant a rethink of how Temperzone works with contractors who work in the residential market. When it comes to creating custom designed air conditioning, Temperzone's reputation is unbeatable. How can you be absolutely certain that you’re specifying the right Temperzone equipment for the job? If you work in the ceiling space of a building on a hot day, do you know what’s safe? Why run at 100% of capacity when less than half of that is required?